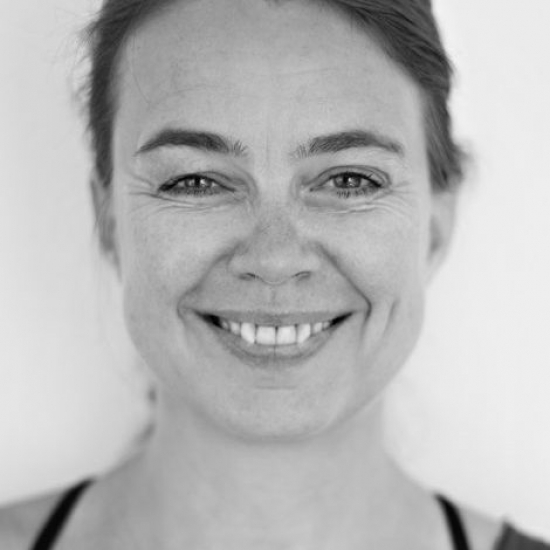 Elke is Founder of Balaiana Eco Retreats Sardinia and a certified Anusara® Yoga Teacher. She is also a certified Spiritual & Mental Coach. At Balaiana she teaches Retreats, Teacher Trainings, Intensive Seminars for personal Development. You could also book personal Sessions with her:Private Yoga, Coaching, Readings and Bodywork. 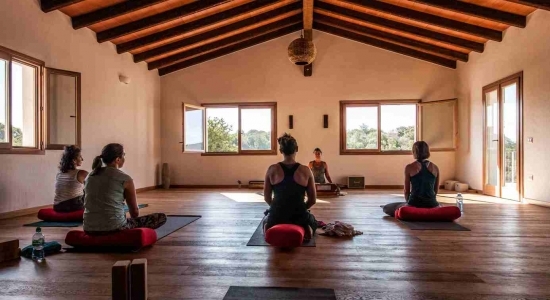 After having almost 10 years a Yogastudio in Düsseldorf (Shivasloft) she made her dream come true: A place in the mystical of nature of Sardinia, where people can reconnect to their hearts. Elke invites you to discover your unique way to happiness and freedom. BALAIANA Eco Retreat Sardinia S.R.L.